We are very happy to announce that Made Event has been acquired by SFX Entertainment, the world’s largest producer of live events and entertainment content focused primarily on electronic music culture. For over a decade we have been focused on presenting the music we love in exciting environments, with state-of-the-art production, and attention to detail. We are proud of what we do, and thankful to you, the fans that enjoy our events and electronic dance music as much as we do. 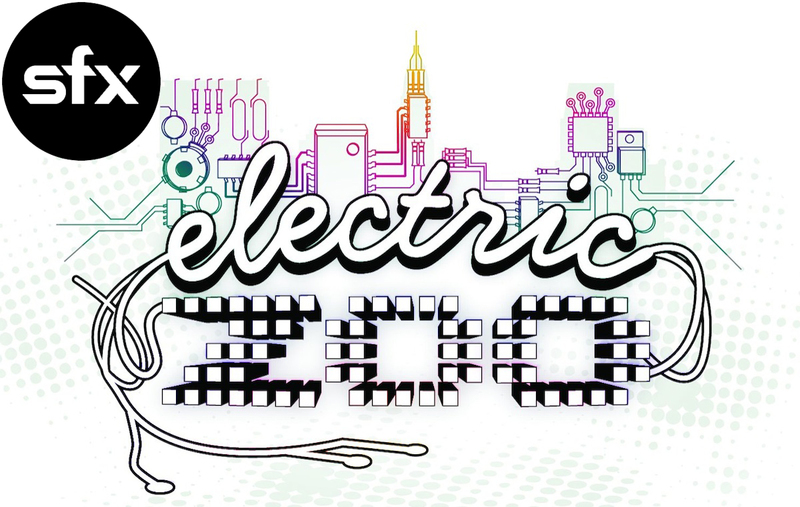 Although Electric Zoo will continue to be developed by the same team that has been on board since it’s inception, being part of something larger provides us with many new opportunities, like exciting technology that will improve the festival experience both online and at our events, creative collaboration with other SFX companies, and bringing Electric Zoo to new locations around the globe. In short, becoming part of the SFX family will enable us to bring more of what we do – only bigger and better – to you! SFX Entertainment has gone global. Recently, they purchased Totem OneLove which is responsible for Stereosonic Festival in Australia. About a year ago, they announced their IPO and about a month ago, it began trading on the NASDAQ. Besides Totem OneLove and Made Events, they own Beatport, Disco Productions, Disco Donnie Presents, Huka Entertainment, a 75% stake in ID&T (which is responsible for: Energy, Mysteryland, Sensation, Q-dance, and Tomorrowland), Life in Color, Miami Marketing Group (which is responsible for: Liv and Story), Voodoo Experience, and a 60% stake in i-Motion GmbH Events & Communication.